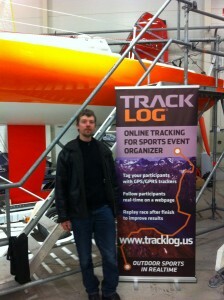 TrackLog is proud to be present in Marine and leisure fair Boat Show XI in Tallinn in Estonian Fairs settlement in Pirita. You can find us in section C with our good friend and supporter, Port Noblessner. Meanwhile. 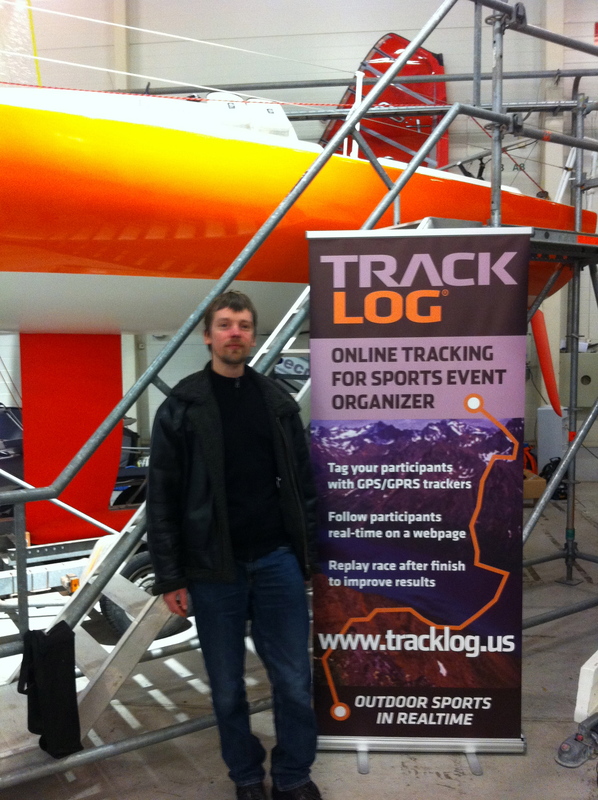 If you have not yet, check out a great story about TrackLog from the best Baltic start-up blog, TestMarket by Toivo Tänavsuu. And last but not least – if we are not there in person – leave your contacts or write us and we’ll get back to you!